You won't want to miss this opportunity to live in this like new JMC home, located in a gated community. Situated in a quiet and private neighborhood, that's in close proximity to parks and shopping. 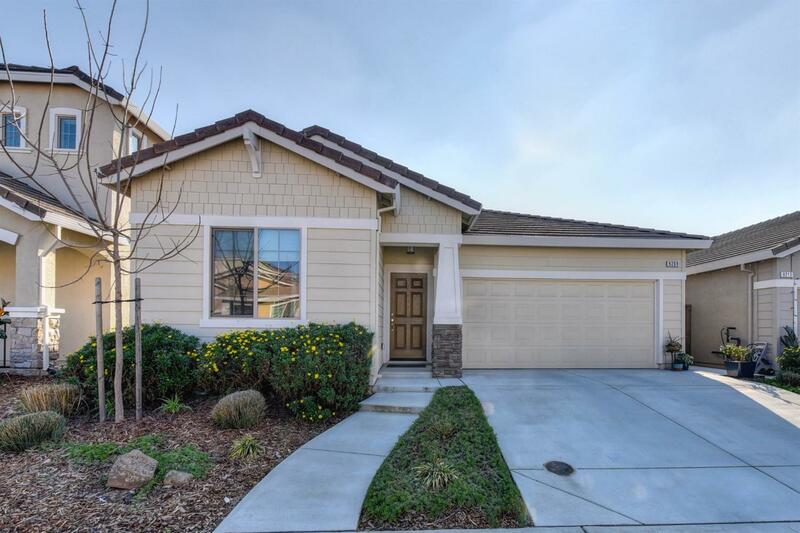 This home has an open floor plan with beautiful wood floors, quartz counters, stainless steel appliances, tile floors in bathrooms and laundry, and a gorgeous low maintenance yard. With 3 bedrooms and 2 baths, large walk-in-closet in the master bedroom, it's the perfect starter home.